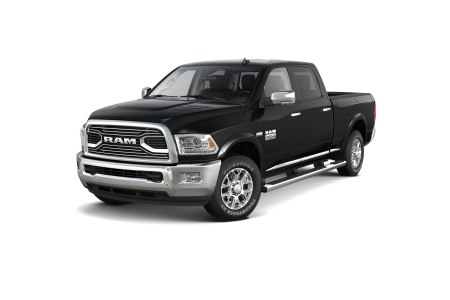 Find a new Ram 3500 at your local Hazlet, NJ Ram dealership. 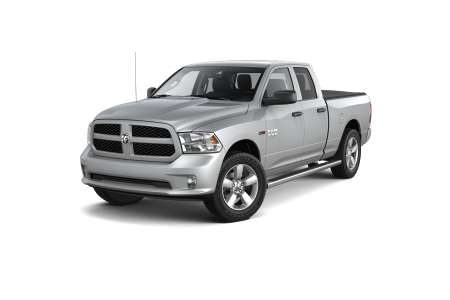 Overview Located in Hazlet, New Jersey, Buhler Chrysler Jeep Dodge Ram proudly provides our customers with a wide selection of new and pre-owned vehicles. 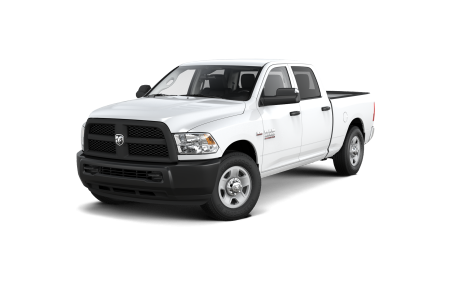 Whether you're towing along the Garden State Parkway or completing on-the-job projects, rely on the power and performance of the Ram 3500. Feel the freedom to pack down any camp trailer with as much gear as you want, the Ram 3500 will get you and the trailer to the camp site with ease. Take on even the steepest mountain in the summer heat and feel confident in making it to the top. The Ram 3500 was built and tested with extreme hauling environments in mind, that way you are always safe. Why Us? Our team at Buhler Chrysler Jeep Dodge Ram is here to ensure all our Hazlet, NJ customers have a relaxed and smooth auto-buying experience. Whether you're looking for an auto loan or lease, our auto finance experts are here to find a package that meets your needs and budget. Stop on by our Hazlet, NJ dealership today and speak with our automotive financial experts in-person. At Buhler Chrysler Jeep Dodge Ram we understand the importance of establishing healthy relationships with our Freehold, Hazlet, Middletown and Old Bridge, NJ customers. That's why we've staffed our service center with technical experts who are ready to handle state inspections, part replacements and more. Call our Hazlet, NJ auto service center today and schedule your next appointment with us!